Less common than the small leaved lime and not that different other than just the size of the leaves. 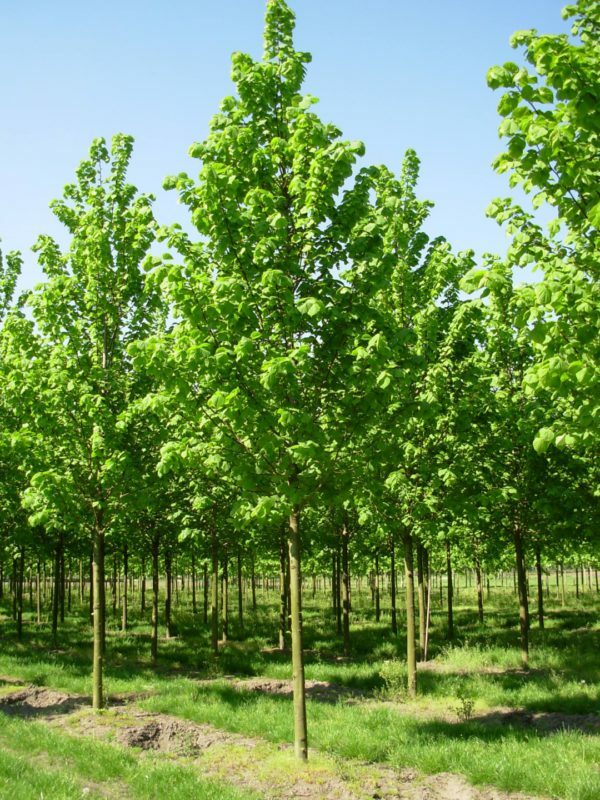 The Tilia plat has a large heart shaped pretty leaf and the bark of the tree is darker, flowers are green/yellow and hang in small clusters. The Lime tree is especially valuable to wildlife.